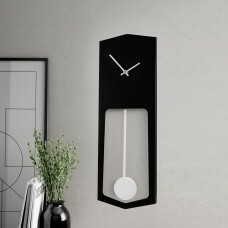 Looking for home décor ideas? Then you've come to the right place - there's never been a better time to Grattify your home. Our designers have produced hundreds of home décor products and decorative home accessories to complement the ambience of your spaces. 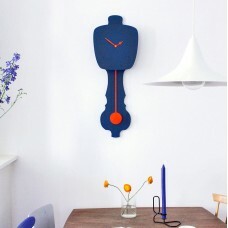 Start personalising your home with our unique on-trend decorative home décor products. 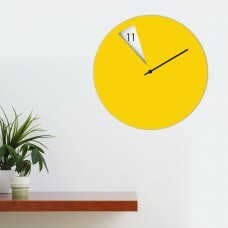 Whether you're looking to decorate an home or office you'll never be lost for ideas. 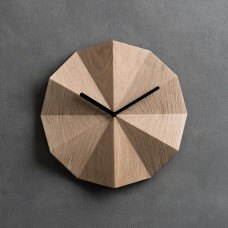 When decorating your space, remember that clocks are not only a means to help you visualise time, they are also a great product for creating visually rich atmosphere at home or workplace. 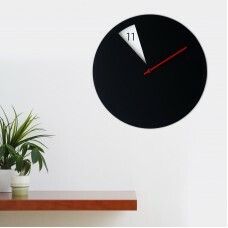 Mix and match wall clocks with other décor products to bring a whole room together. Convert your house into a home and give it the attention it deserves with our gorgeous and on-trend decor home accessories. Make your mark on a blank space by discovering our huge range of decorative home accessories that will inspire you and bring your space to life. Looking for more than just a means of providing a reflection? Then Grattify.com has an array of options to choose from. Our design partners have created mirrors in interesting shapes with intricate frames make great art pieces for your home which are fantastic for either hanging on a wall or even rested against a wall in the corner of the room. 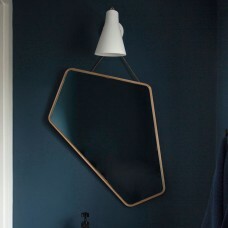 We have a wide selection on offer from dining room mirrors that create a focal point above a fireplace, hallway mirrors to visually expand a narrow space to bedroom wall mirror to check how you look before you leave the house all available in a range of sizes and materials to meet your specific needs. A great way to cover any amount of with an interest look that also feels like carpeted floors. With an extensive collection of rugs in various colors, styles, shapes, texture, and quality, Grattify.com design partners have created a stunning collection with you in mind. 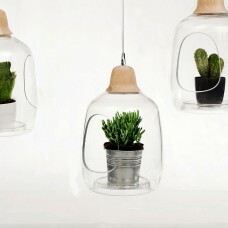 These are perfect for all rooms in your home and work well in your office. 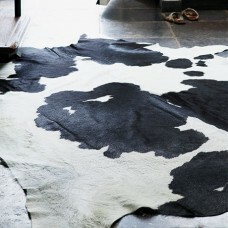 Grattify.com offers bedroom rugs, hallway rugs, dining room rugs, living room rugs in all varieties. 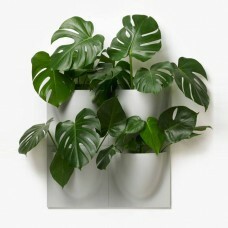 At Grattify.com, we seriously hate empty, naked and unloved walls. Why let these naked and boring walls put a damper on your style when you can dress them in marvelous wall art! 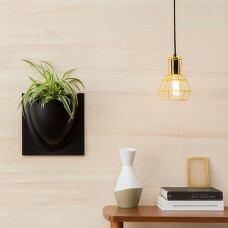 Our unusual wall art enables you to light up a dull wall with superb modern artwork from awesome autonomous designers around the globe. 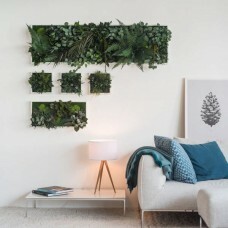 From bedrooms to kitchens to office rooms, wall art can significantly improve the décor of any space, irrespective of the type of theme or style you are looking to implement. 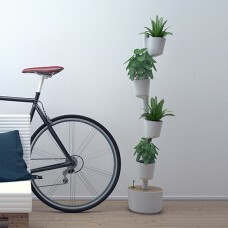 Love gardening, and wish to decorate your home and garden with garden pots and plant pots or maybe your not so green fingered and wondering how to get started with home decoration using plant pots? Then you have come to the right place!. 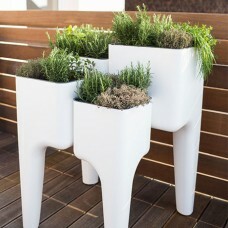 At Grattify.com, we inspire you by allowing you to discover unique and interesting plant pots and vases for your garden and home decoration. Dont let blank walls mar the beauty of a room! 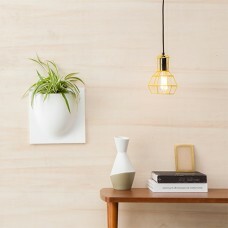 Grattify.com offers unique home wallpapers for your walls to compliment your interior décor? With hundreds of choices of modern wallpaper available in our store, all lovingly designed by our independent design partners, it will take you only seconds to make a choice that would not only cover the bare walls of your home or office but will revamp your existing décor as well.